Well, the Microsoft team had asked the Next lockscreen users (a lockscreen app for Android developed by Microsoft) in their Google+ community that whether they will be interested to try out a launcher developed by Microsoft or not. And, guess what? Most of ’em were interested. 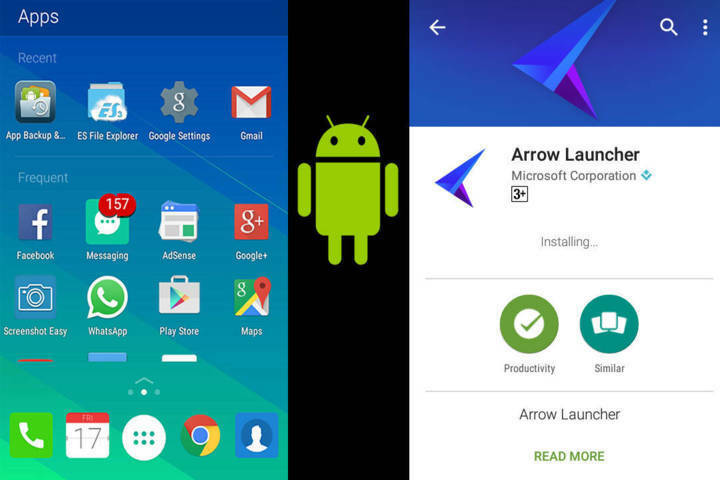 And, finally Microsoft launched the Arrow launcher. Well, it is currently on the beta-testing phase. It has not yet landed at the Play Store, nor will in the next few days. The beta testing is active and there will be updates available for the testers to help polish the app. After all, there are numerous good launchers in the Play Store. So, an Android user needs a good reason to switch to the Arrow Launcher. After I installed the launcher, it was great “visually”. But, obviously being the first beta build version, it has lots of limitations to act as a launcher for Android phones. The fluidity and smoothness of the launcher were appreciable. However, it may change any time with the next update. In this launcher, they have thought of a useful Notes&Reminder feature which you can find by just swiping right from the default homescreen. Well, there are limited (3) home screens. One, which acts to show the recent/frequent apps with the dock bar (it obviously stays throughout the homescreens). 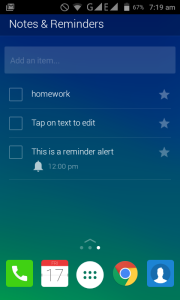 Second, to the right gives you the option to directly write a note or reminder. 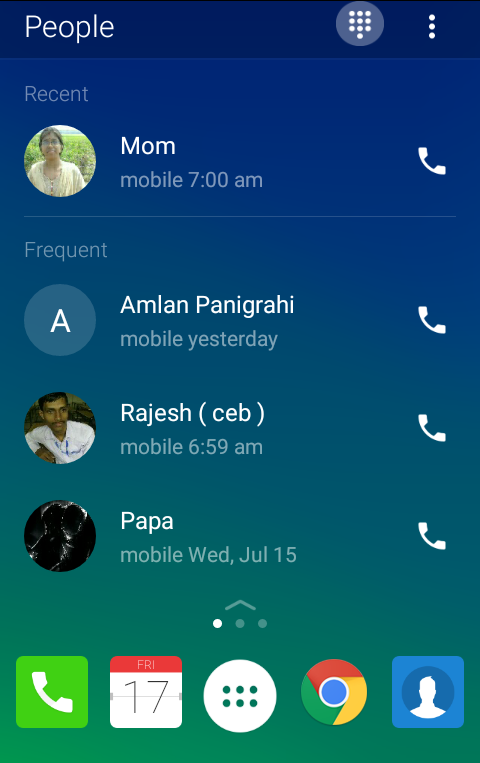 Third, to the left gives you access to frequent/recent contact list from where you can directly call the frequent callers without accessing the default dialer app. What are the problems encountered by the Beta testers till now? Commonly, the recent apps feature doesn’t seem to update the actual info. There are lots of features missing which are most commonly available on Android launcher. And, some other bugs. 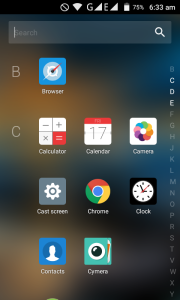 Although, the Arrow launcher is creative but currently it’s not ready for the Play Store. Let’s hope for the best. And maybe we could see a revolutionary launcher for Android by Microsoft. Who knows? Note: There’s no fancy invitation link or method to be a beta tester other than Play Store invitation. It is available on some countries including India and U.S. So, don’t get into any online scam claiming anything else. To join the community, you need a personal invite from the admins/moderators/owners of the community. Let us know your thoughts at the comments section below. I tried to join the Google+ Community by clicking the link above and then it just says i need an invite sooooo…. not sure what I need to do. We just updated it. Sorry, it needs a personal invitation from the creators. Would like to try this launcher on my nexus 5.. And cooperate as user..